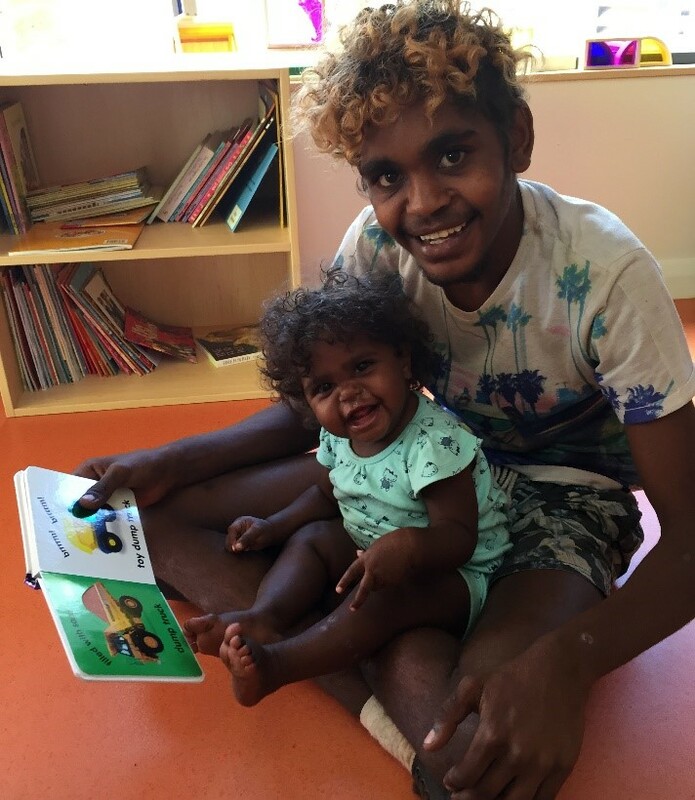 Resources supplied after registering for a Great Book Swap, will allow participants to be assigned to one of four ‘language houses’ and to have the opportunity to learn more about some of the communities the Foundation has worked with – Walmajarri, Arabana, Tiwi and Kriol. Anyone – schools, groups, individuals, book clubs etc – can host a Great Book Swap! The idea is that a favourite book is swapped in exchange for a gold coin donation. A Great Book Swap can be held on any day up to Indigenous Literacy Day on Wednesday 4 September 2019.